As Amsterjam started hosting nights in the city, letting people join a public jam with a band on a stage, there had to an afterparty. A party that quickly grew and became a collective of artists jamming along DJ's instead of jamming with a full live band. 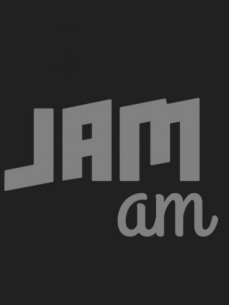 Because this part of Amsterjam always started after midnight, it became known as "Jam a.m.".